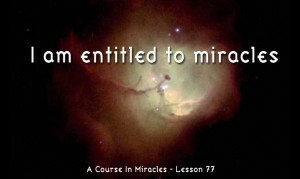 The Course in Miracles defines a Miracle as a ‘shift in perception’. 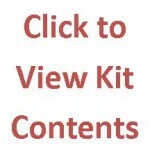 I recently experienced a miracle in my life as I was doing some healing work on myself. My intention for the past year and continuing through 2014 is to manifest a state of ideal health. I had a serious wake-up call last year with the tumor I developed in my spinal cord. I could have ended up paraplegic. I knew surgery was the best option but I also had to deal with the thought of, “what if the doctor slipped during surgery and I ended up paralyzed anyhow?” It was pretty intense. Fortunately, surgery went off without a hitch. (I have always attracted excellent surgeons.) It’s a long road to recovery, but there have been many miracles along the way. 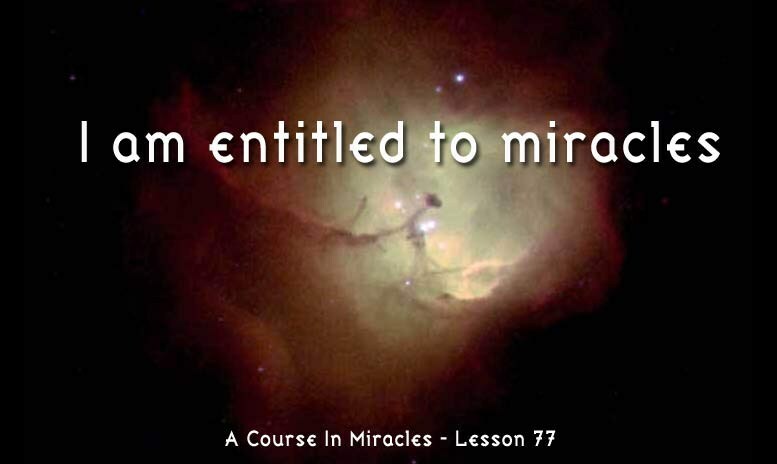 The Course in Miracles also says, “All thought creates form on some level.” I realized that I created the tumor because for years I bought into feeling unloved by my mother due to neglect I experienced in childhood. I thought I had forgiven my mother, but apparently I hadn’t. Sometimes we think we forgive, when in reality all we do is stuff our feelings and our bodies cannot help but manifest that energy somewhere, and often it manifests some form of illness. My friend and client, Amanda, whom I spoke of last month, manifested her man about two years ago and they married this past June. They have an amazing blended family similar to the Brady Bunch, but a bit smaller (check out their photo below). Amanda shared with me at breakfast last month the things she felt most worked for her to help her Manifest her Man and I’ll be sharing them with you now. Amanda had an extremely emotional break up prior to meeting Jack. One where her greatest fears of abandonment played themselves out as if she were experiencing a real life nightmare. Despite the pain, devastation, sadness, and feelings of betrayal, she said she was grateful that Mike* left, because she never would have left him, and that would not have been for her highest good. It’s incredible when someone can heal, forgive, and then feel gratitude to such a degree that is 180 degree turn around of how she felt just a short time before. I am so proud of Amanda for having the courage to face her demons head on. I know it wasn’t easy for her. This is an area where I find many of my clients get tripped up – they aren’t willing to do the work on themselves it takes in order to become better versions of themselves so they can attract a better relationship.